The Eastern market continues growing each year. More than 800 wineries reside within a 6-hour drive of Lancaster, Pennsylvania, with 230+ wineries in the state of Pennsylvania alone. The EWE exhibit hall reflects this growth with a consistently sold-out trade show. 2020 is on track to do the same. To view the current floor plan, click the Floor Plan button above. You can also search the exhibitors & products from the March 2019 show in Lancaster here. Tuesday, March 10 :: 1:00 – 9:30 p.m.
Wednesday, March 11 :: 11:00 a.m. – 5:45 p.m.
Thursday, March 12 :: 9:15 a.m. – 2:30 p.m.
Thursday, March 12 :: 2:30 – 10:00 p.m. The Eastern Winery Exposition is committed to delivering winery and vineyard decision makers from the Eastern U.S. and Canada. In addition to marketing via social media, industry associations, print and online advertising, throughout February and March the EWE team calls all known wineries located in the states/provinces in an effort to further increase attendance. As supporting sponsors of EWE, numerous associations offer EWE registration discounts to its membership. All of their members will continue to be notified directly about 2020 EWE and the financial benefit they receive. 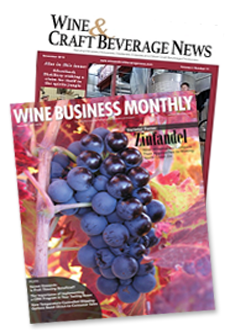 We will launch our Fall and Winter advertising campaigns with Wine Business Monthly, and Wine & Craft Beverage News. EWE will be featured on the website of each of the publications, as well as Practical Winery & Vineyard. All Eastern subscribers of these leading industry publications will be contacted and invited to attend EWE. EWE is your industry’s trade show, produced by Bob Mignarri, Show Manager of Quality Event Management. Bob and his team will do everything possible to make the exhibiting process smooth and productive. For more information contact Bob at 401-885-8788, ext 11 or bob@easternwineryexposition.com. All eastern vineyards and wineries will have the opportunity to attend the trade show at no charge. Exhibitors will have an unlimited supply of free trade show admission passes which can be used to invite customers and prospects electronically and by hard copy to the exhibits as well as the free exhibit hall lunch. Exhibitors will receive as many free exhibitor staff badges as needed. Exhibitors will receive use of the attendee list pre- and post-show upon request. Both 8×10 and 10×10 booths are available. The Lancaster County Convention Center is a non-union facility. Click here for Booth Pricing details. Bill Reiss, BDI Machinery Sales Inc.
Click here for a list of the Program Advisory Board members. EWE is held in a modern first class complex and assures a smoothly run event in a proper selling environment. 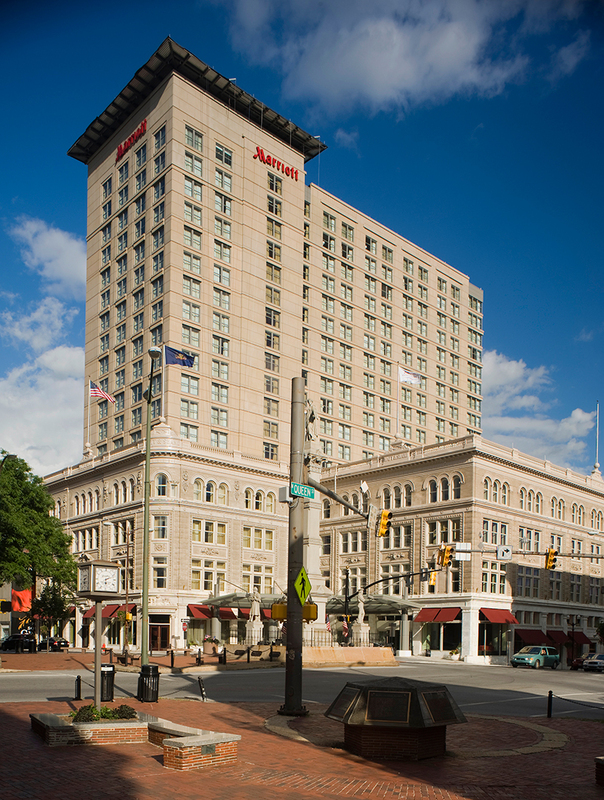 The Lancaster County Convention Center will ensure the success of the event, with a commitment to excellence in all aspects of service. Less chance of severe weather than earlier winter trade shows, and prior to spring vineyard work for the majority of vineyards. Eastern Winery Exposition brings together the combined expertise and experience of Bob Mignarri, Richard Leahy, and two knowledgeable and actively engaged advisory boards. Bob has 35+ years of successful trade show management experience and has earned a reputation among exhibitors as someone who recognizes and understands their needs and concerns. Richard Leahy is a renowned wine expert with 20 years of experience in developing quality conference programs. Together they have a proven track record in helping other eastern wine industry shows to grow and become more successful.